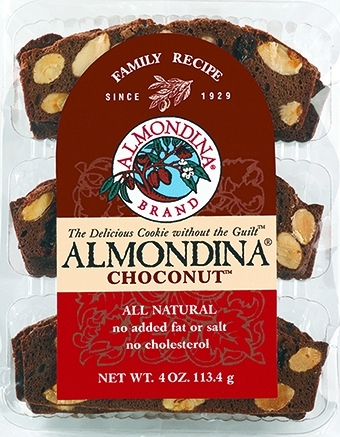 Indulge without the Guilt™ – The world's finest chocolate in a delicious crunchy cookie. If you are a chocolate lover, then this is the cookie for you! 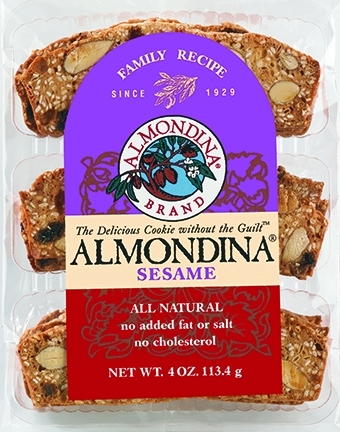 We took the Almondina cookie recipe and added some of the best chocolate in the world. The result is a delicious, chocolaty, crunchy cookie that is still low in calories. No wonder it is a bestseller. Delicious. Crunchy. All-natural. No Cholesterol. Indulge! 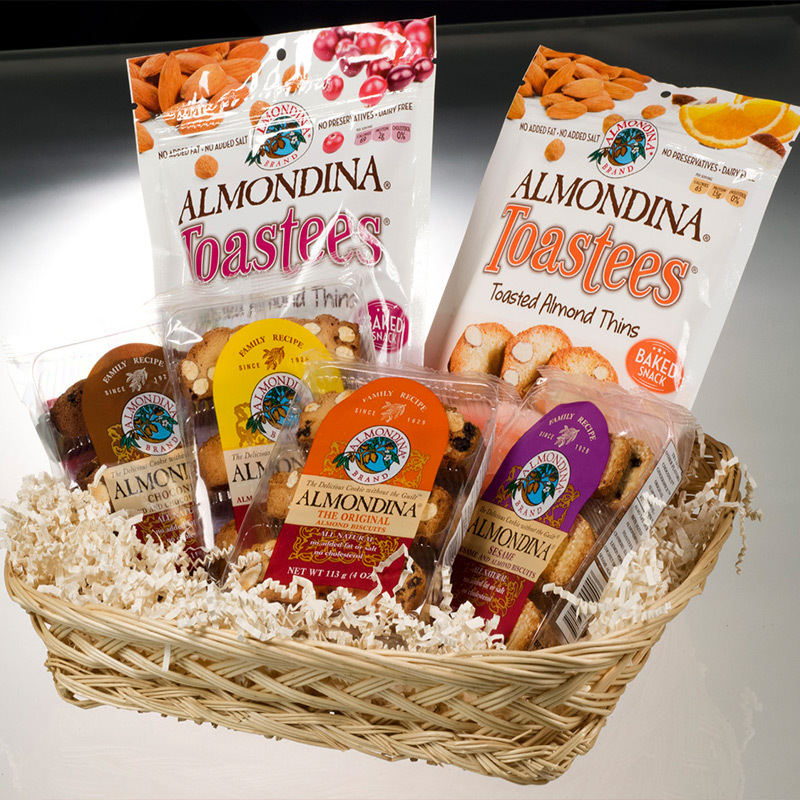 Almonds, Flour (wheat flour, malted barley flour), Pure Cane Sugar, Egg Whites, Raisins, Chocolate Liquor, Cocoa Powder, Natural Flavors. Kosher Pareve.